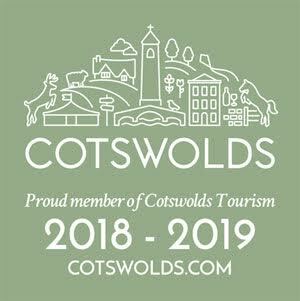 If you require any further information about our Cotswold holiday cottages or wish to make a booking please either telephone 01386 852913 (+44 1386 852913), send us an email, or contact us using the form below – please remember to complete your contact details so that we can reply to your enquiry. 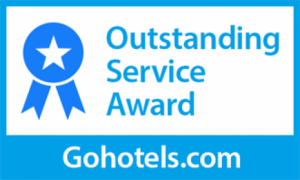 A copy of our Booking Form (PDF format) can be downloaded here. Please complete the fields below and we will get back to you as soon as possible. If you don't receive an email confirming receipt of your enquiry in your inbox please check your spam folder and add us to your safe senders list, thank you.